It’s time for me to move on and see what else I can do for The Schoolhouse. I’m hoping that it’ll be bigger and better things. 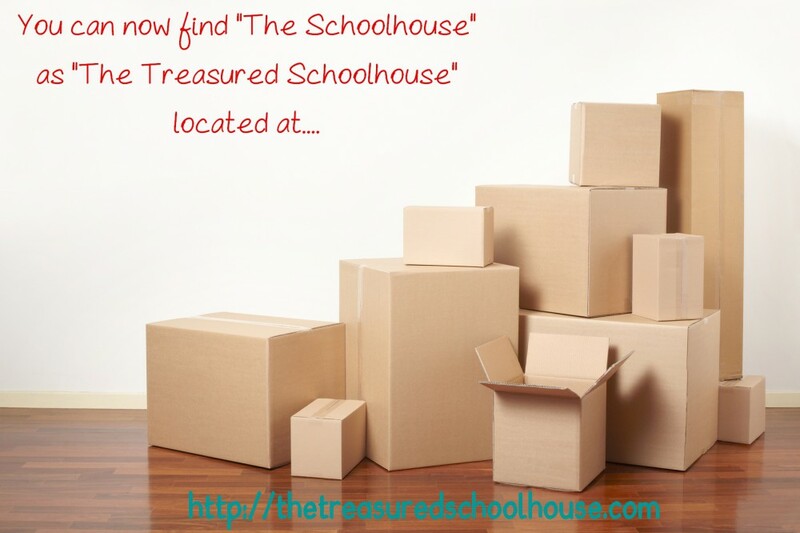 I hope to see you at the new location of The Treasured Schoolhouse!! This entry was posted in Blogging, Daily Life, Friends, General, Life, Uncategorized and tagged blog, new location, the Schoolhouse, We've Moved, WordPress by Elaine. Bookmark the permalink.